We don’t yet have a formal premiere date for Netflix’s officially-titled Gilmore Girls: A Year in the Life revival, but that hasn’t stopped fan anticipation for catching up with their favorite Stars Hollow characters. And where Melissa McCarthy’s Sookie St. James seemed touch and go for awhile, a first photo of McCarthy back in costume has arrived. Per E! News, costume supervisor Brenda Maben took a behind-the-scenes photo with McCarthy in some very familiar threads, albeit without confirming if Sookie St. James still runs The Dragonfly Inn kitchen. Given McCarthy’s hectic schedule, the appearance may be a one-off, perhaps Sookie returning to cook for a specific event. Wrapped with production, Gilmore Girls: A Year in the Life (not Seasons, as initially suggested) has confirmed to return Lauren Graham, Alexis Bledel, Jared Padalecki, Milo Ventimiglia, Matt Czuchry, Liza Weil, Yanic Truesdale, Scott Patterson, Kelly Bishop, Sean Gunn, and Keiko Agena, among many others. 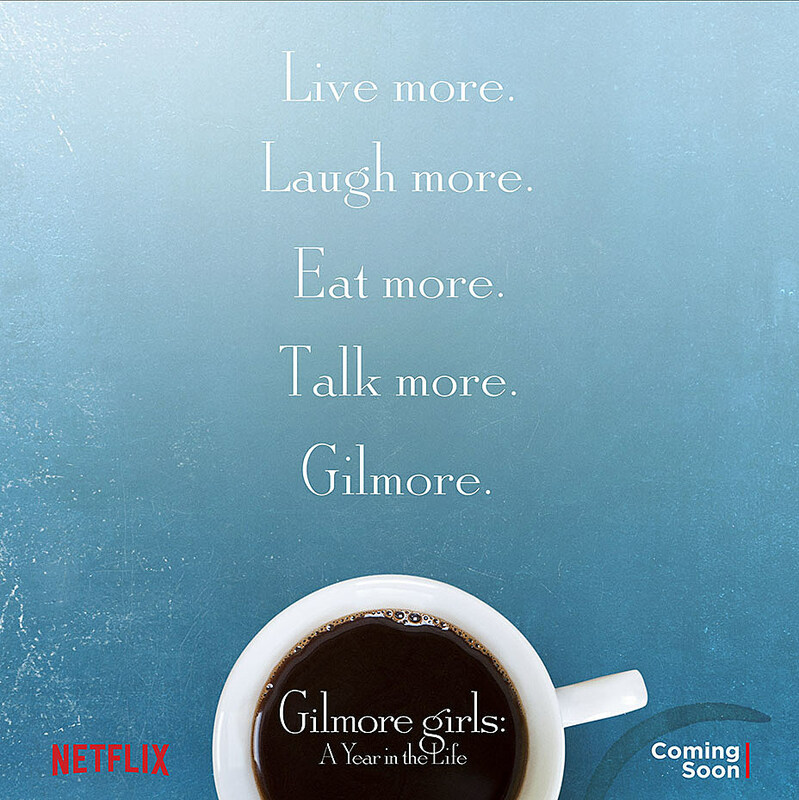 Original producers Amy Sherman-Palladino and Daniel Palladino will once again be at the helm, having left the final year in a dispute with Warner Bros.
You can see the official poster (as well as photos) below, and stay tuned for more Gilmore Girls announcements toward the fall premiere.